3. 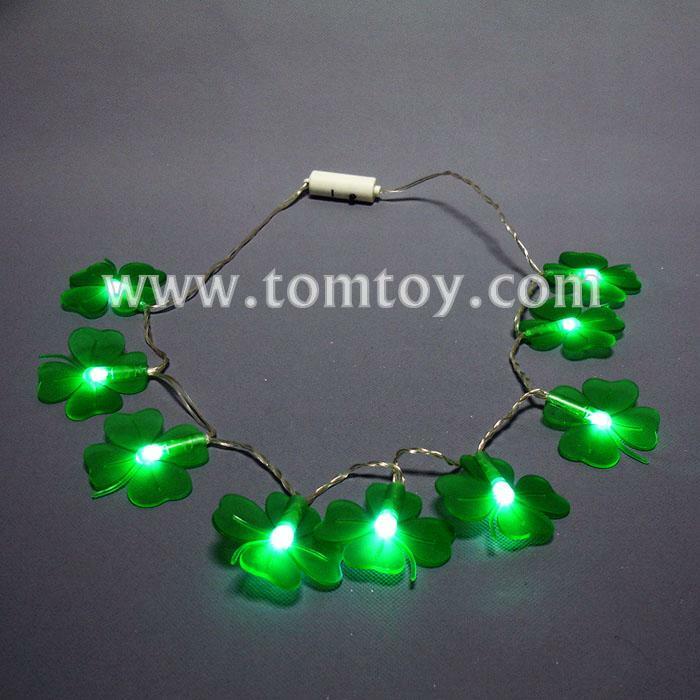 LED necklace has 4 different flashing modes, as long as you click the switch. 7. OEM&ODM are warmly welcome.